Google announced today that YouTube on Android now does VR video. 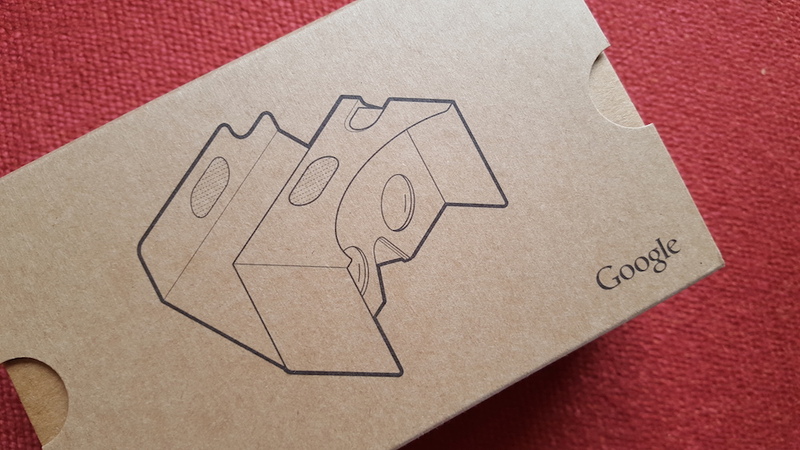 Not only that, but if you own a Google Cardboard product, you can also view almost all videos through sort of a virtual movie theater like experience. With VR in YouTube, Google is fully jumping on the current trend for video experiences, where creators try to “give you a sense of depth” and help you feel “like you’re actually there.” In order to experience them, all you need is Google Cardboard and a VR video (like the Hunger Games Experience or TOMS Shoes Giving Trip). Once you have Cardboard loaded up with one of those videos, you should be able to tap on the settings button in the top right corner to find a Cardboard option that will launch you into VR mode. Here is a GIF showing the action and where to find the Cardboard setting. Since there aren’t many VR videos currently on YouTube, Google is also announcing a straight up Cardboard mode, where even if the video isn’t VR-ready, you can still get “a kind of virtual movie theater” experience. Here is a GIF of this new mode in action. Grab your VR headset and get to it. Oh, you’ll need the newest version of YouTube. Grab that below.